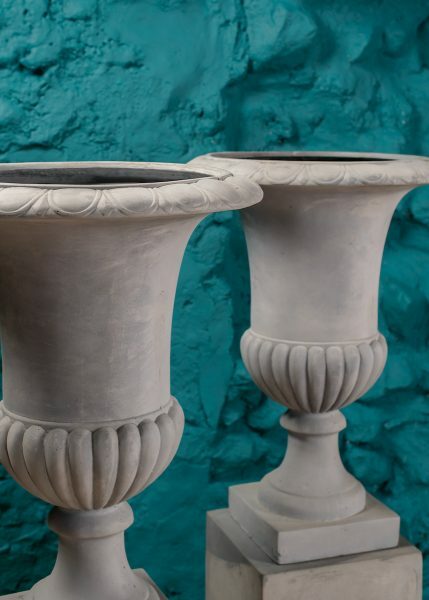 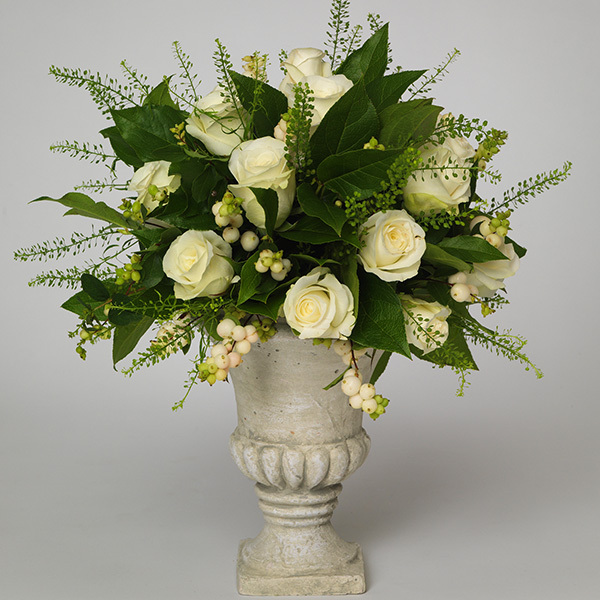 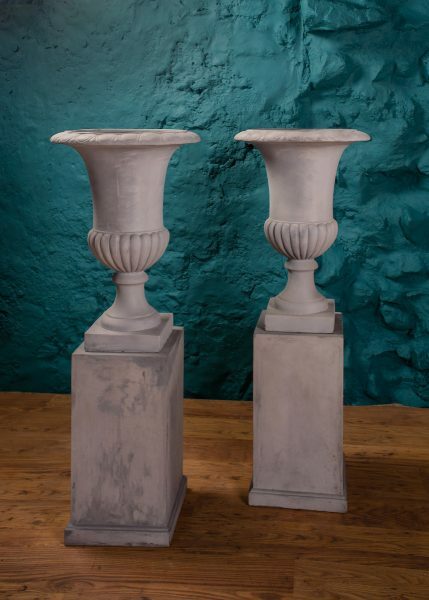 These urns make stylish containers for a table centrepiece, and are versatile enough to work beautifully with vintage and classical themes. 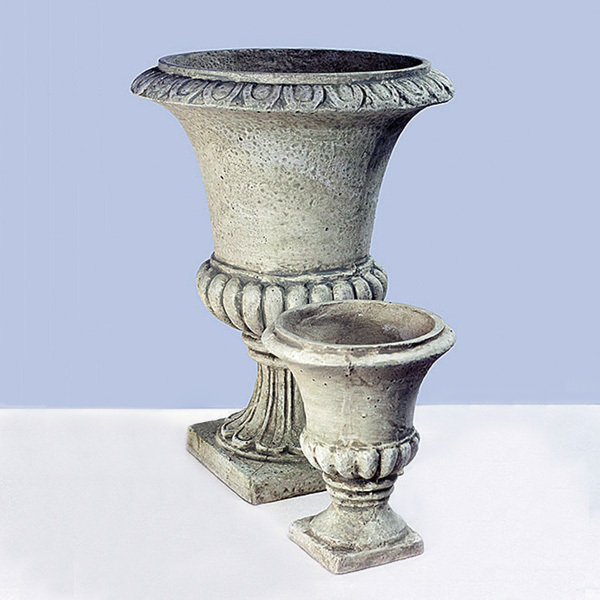 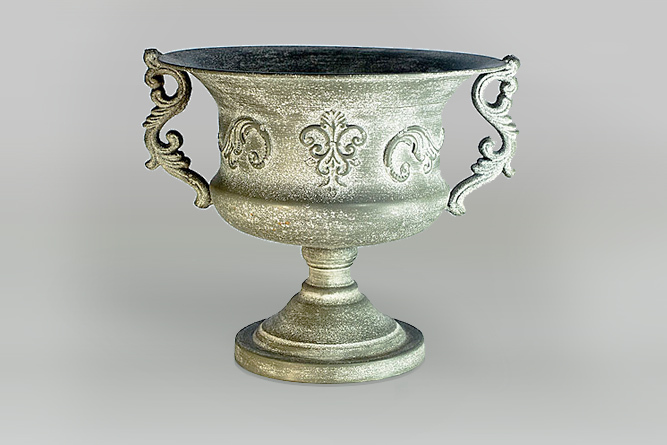 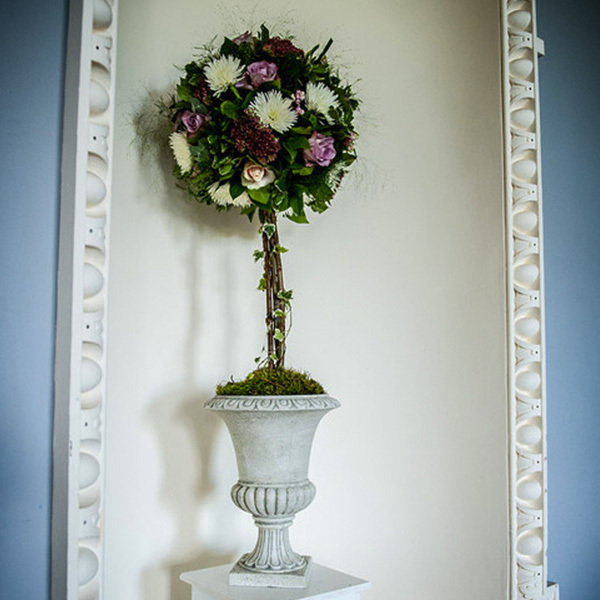 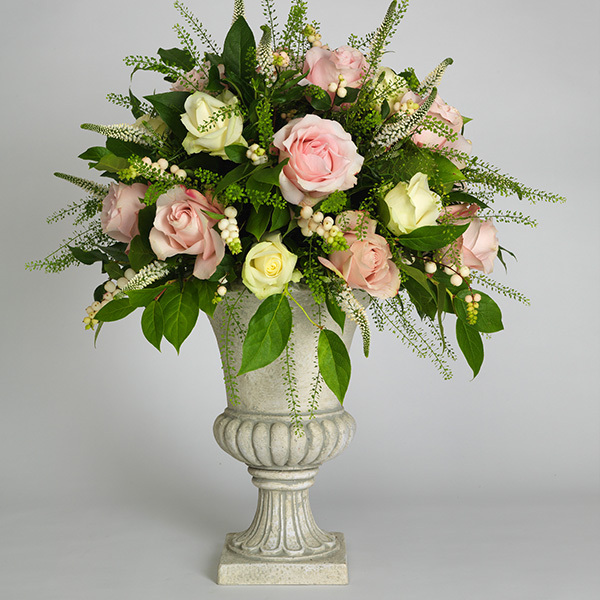 We have two different styles – a large and small version in a similar colour, and a metal two-handled urn. 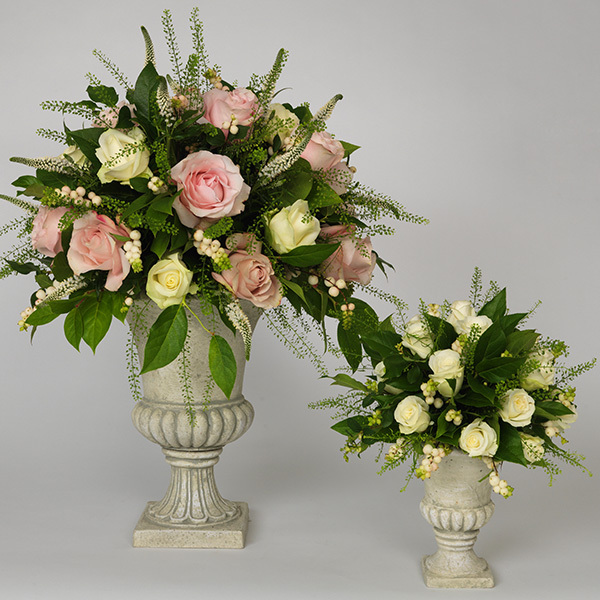 Combine them with our other props and accessories, and don’t forget to see some of our beautiful flower designs for weddings in the Scottish Borders and North Northumberland.